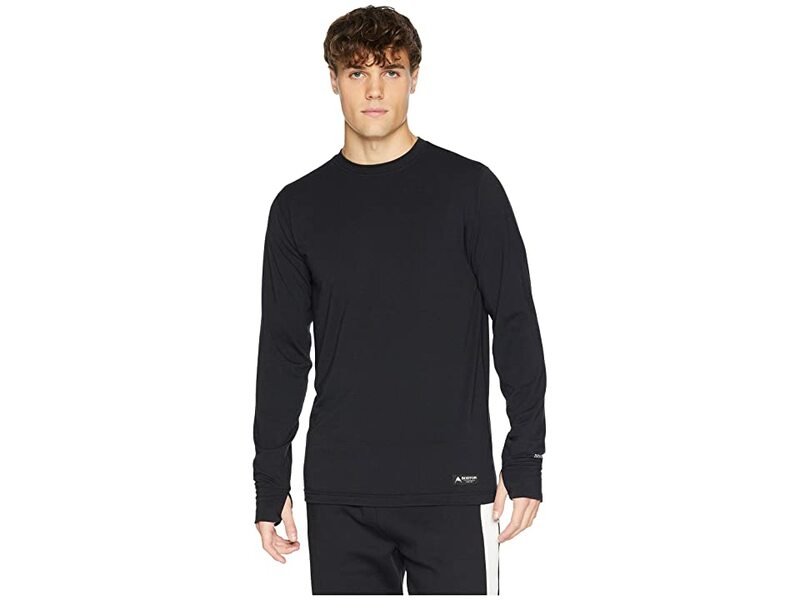 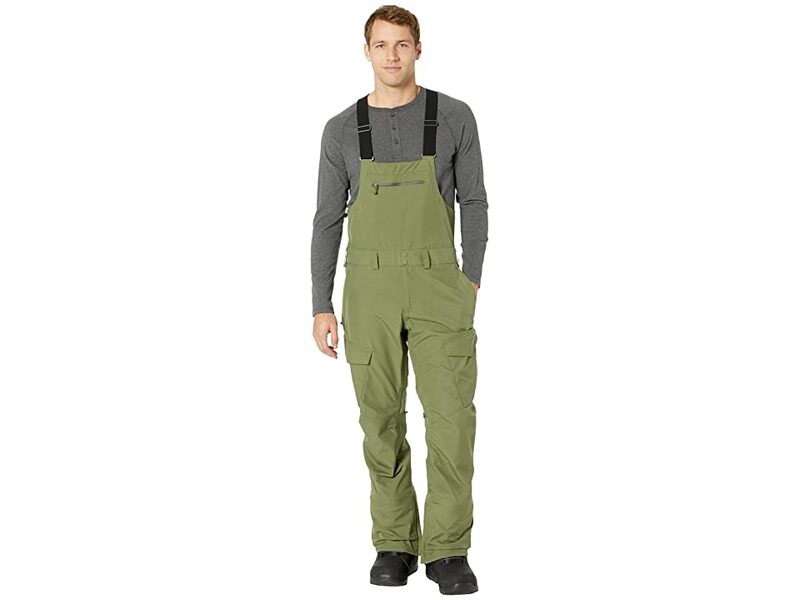 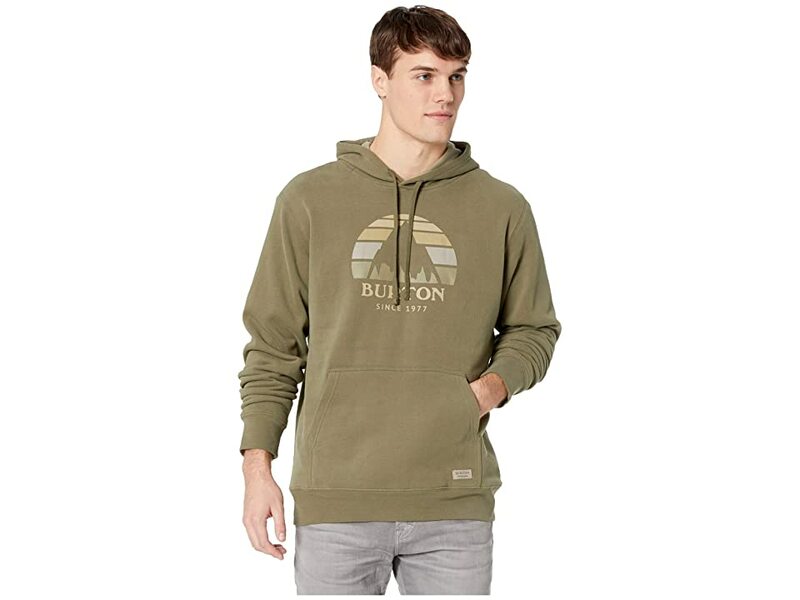 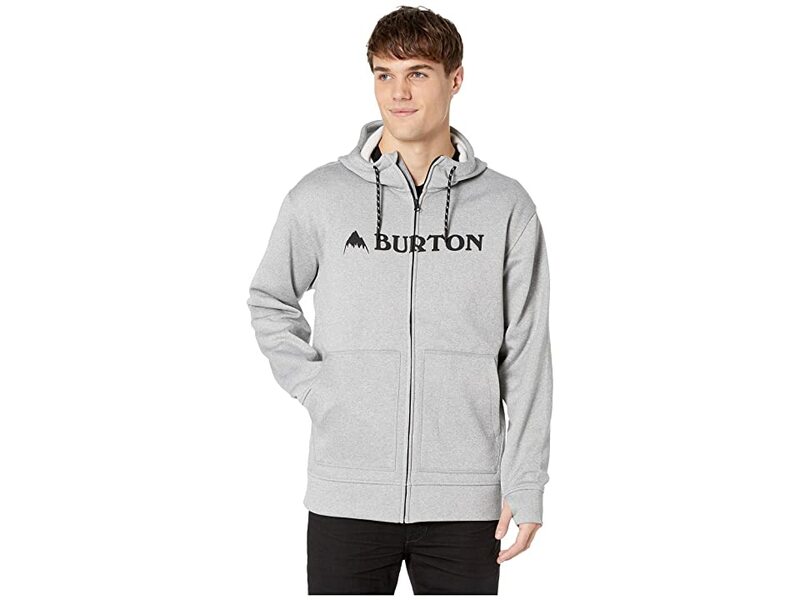 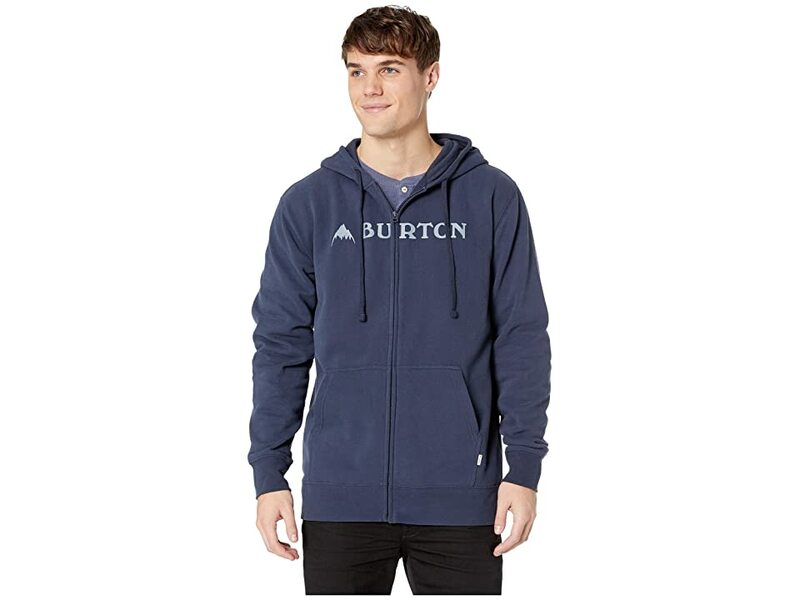 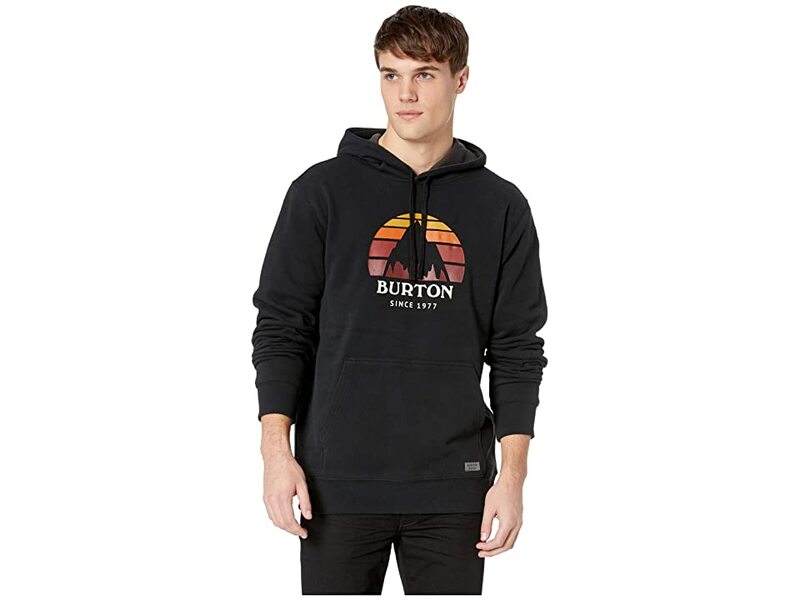 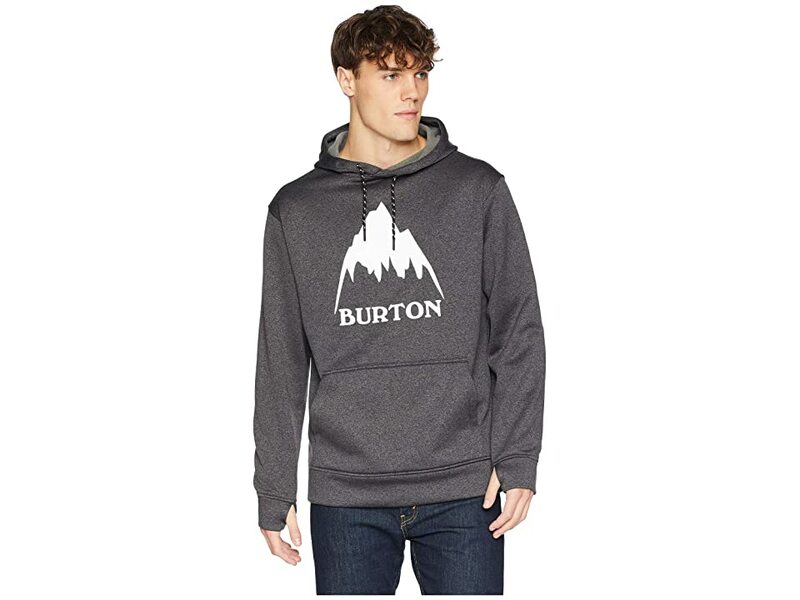 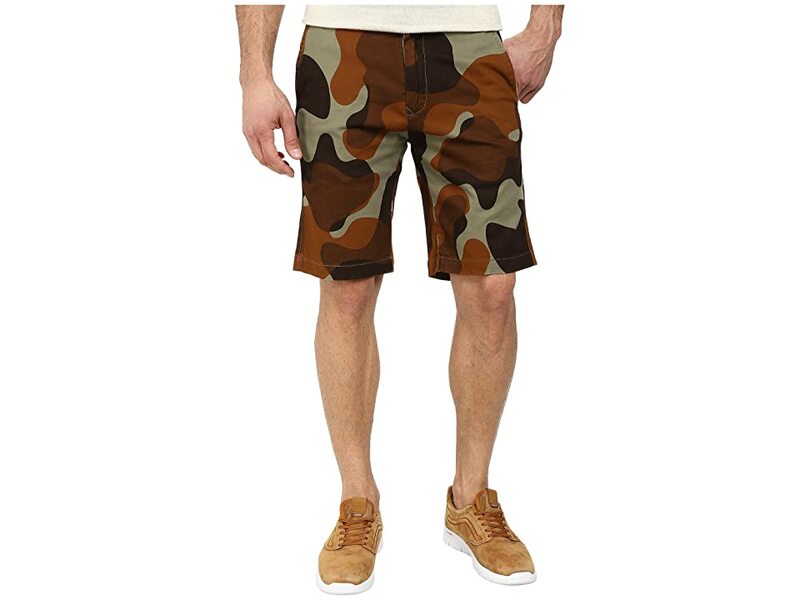 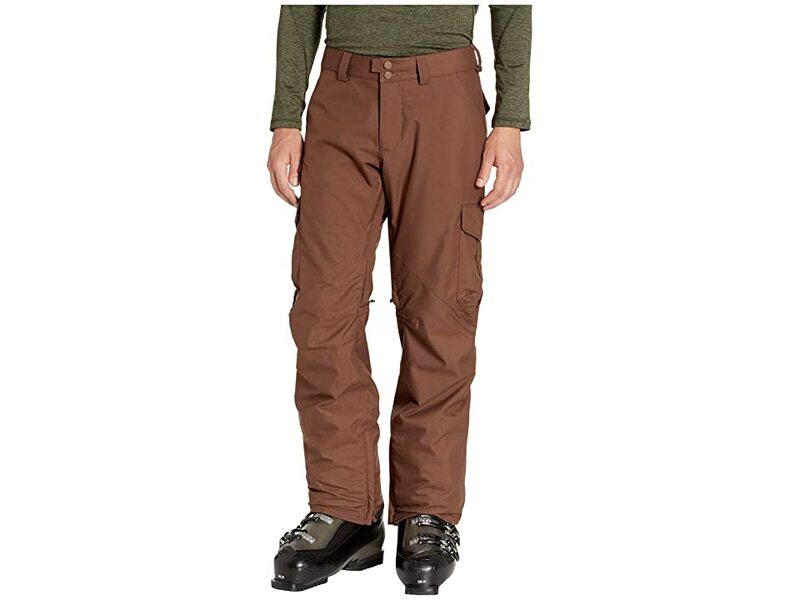 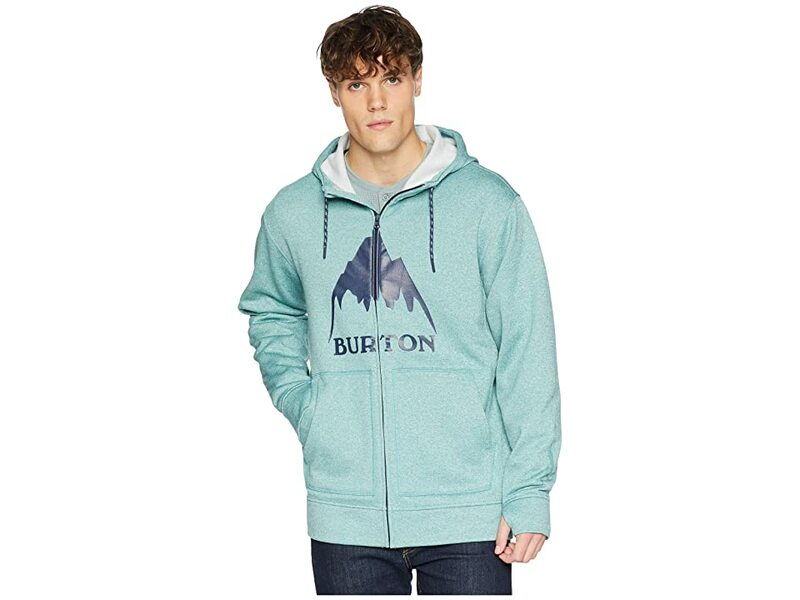 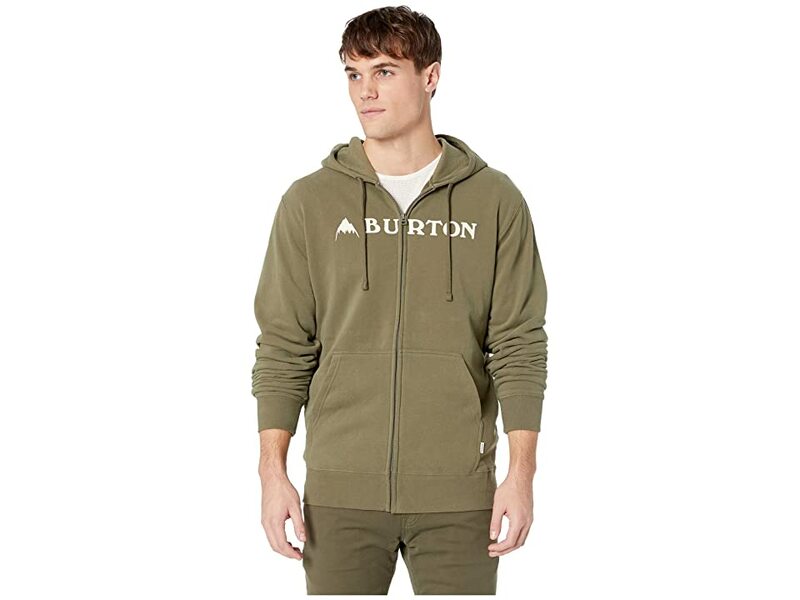 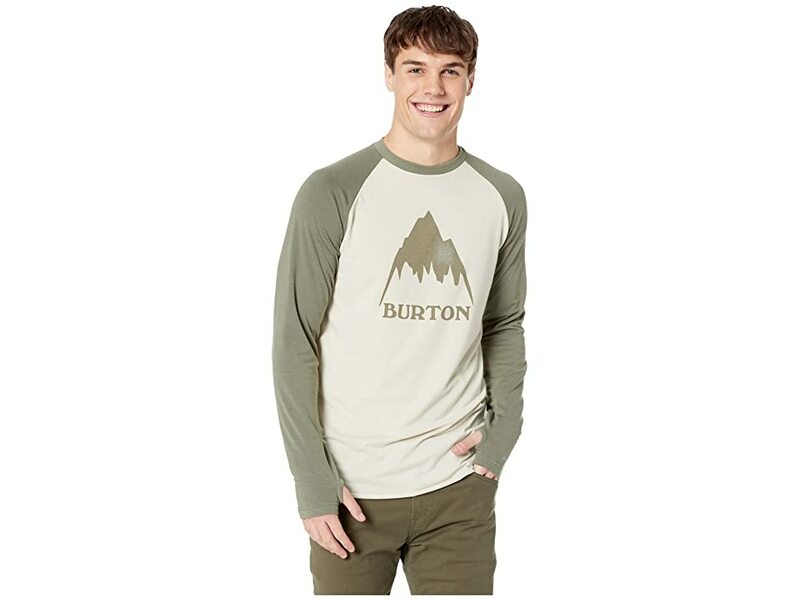 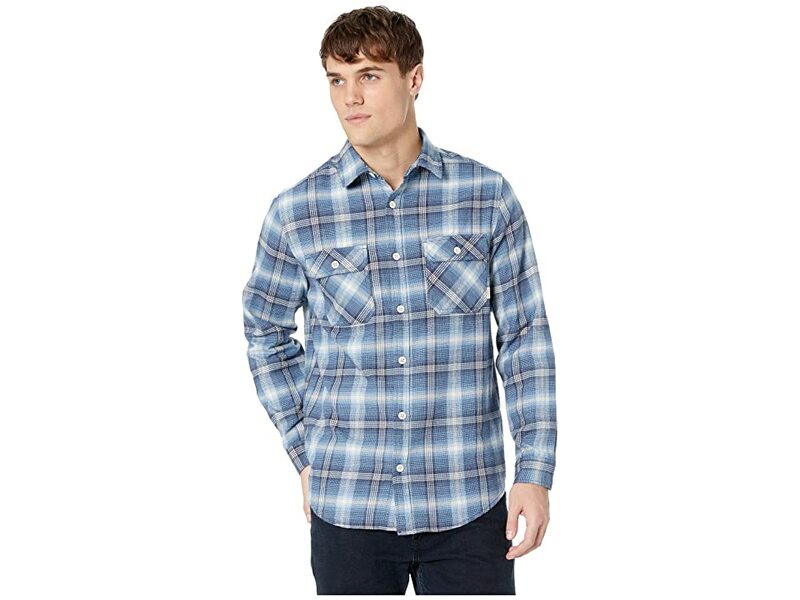 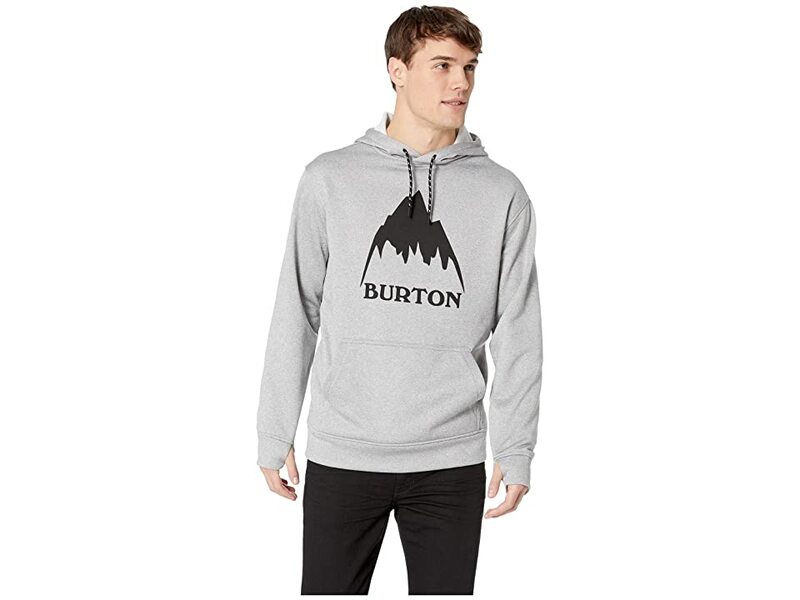 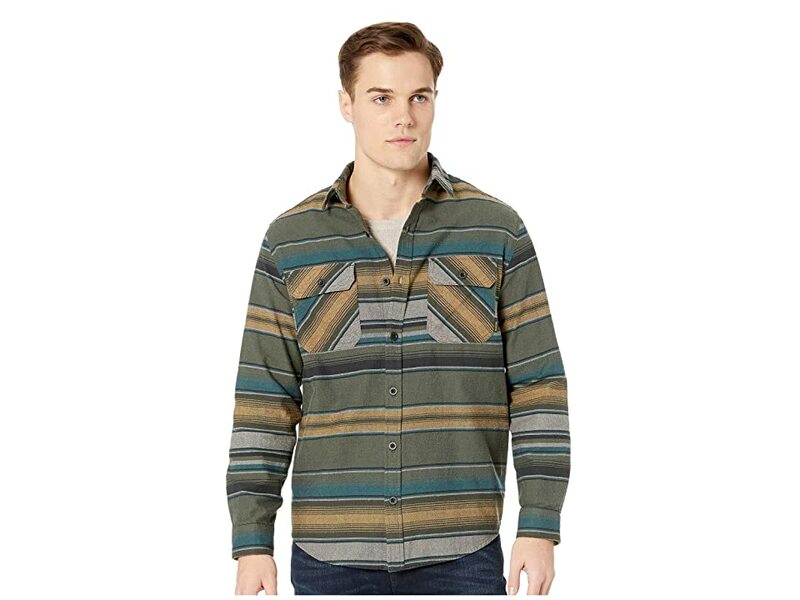 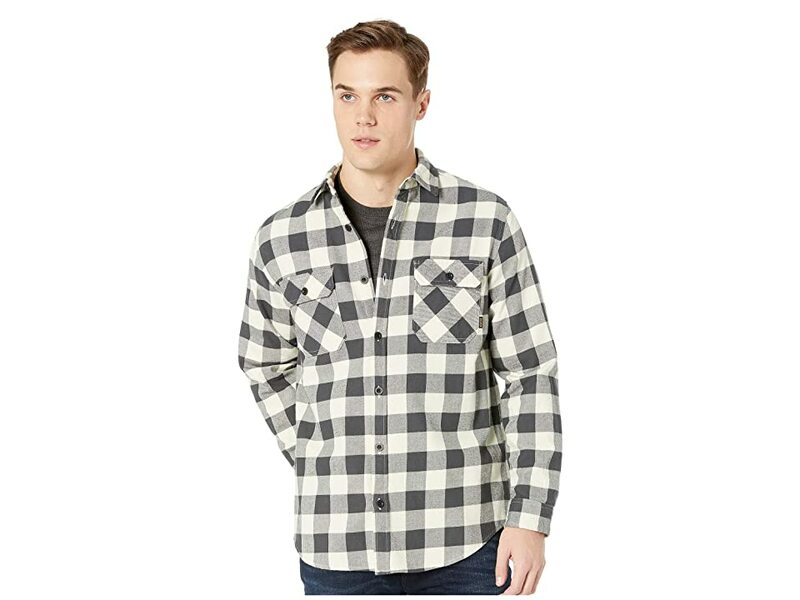 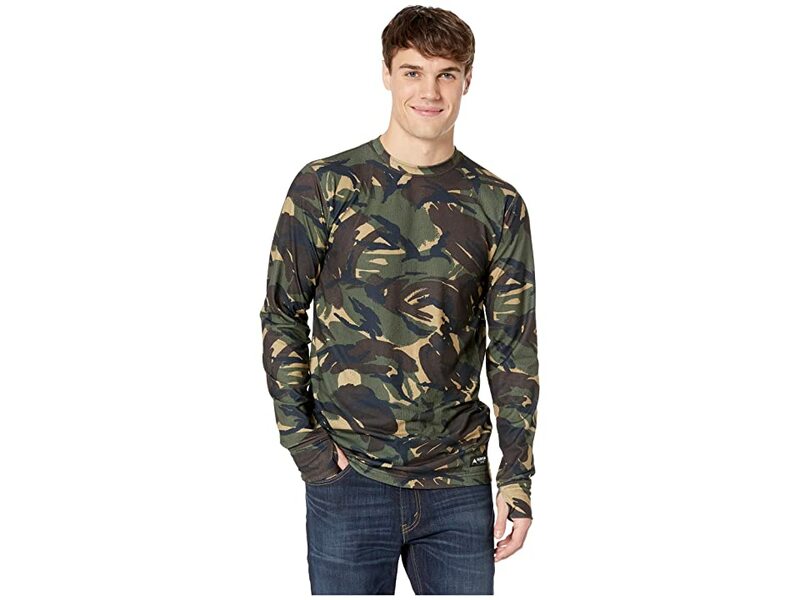 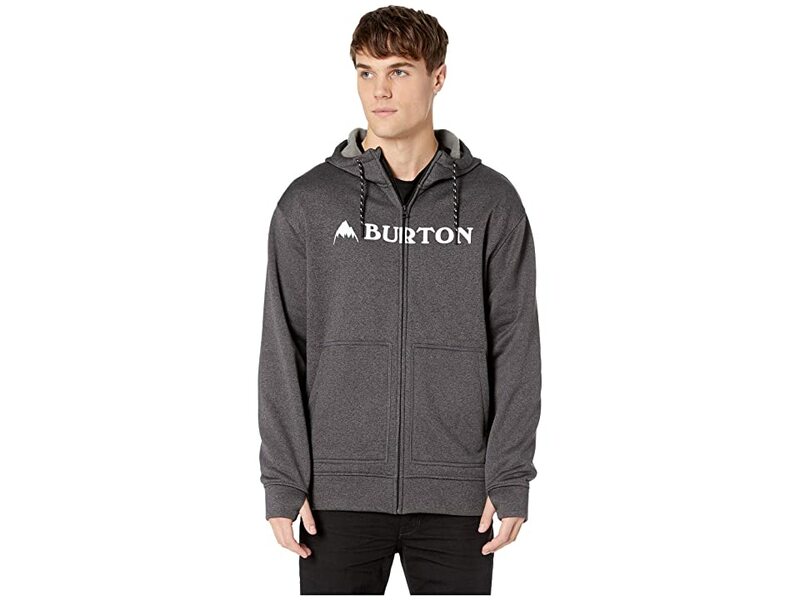 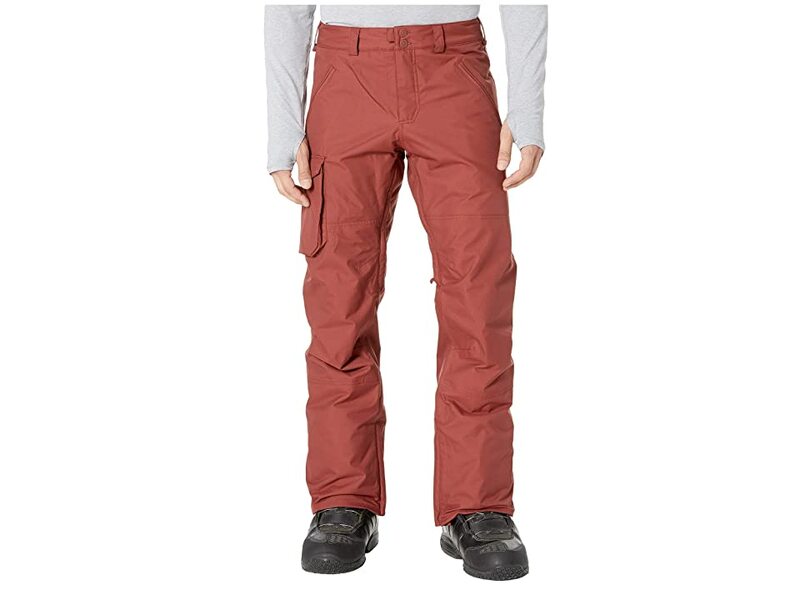 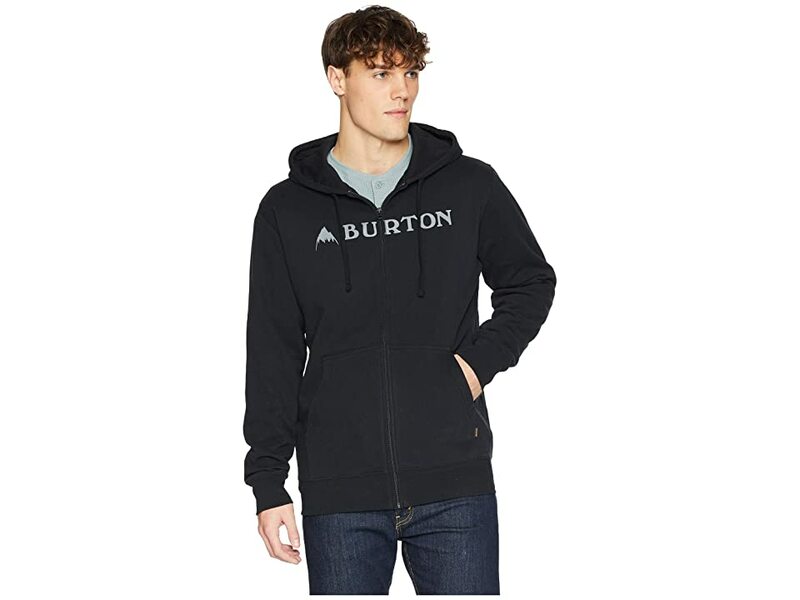 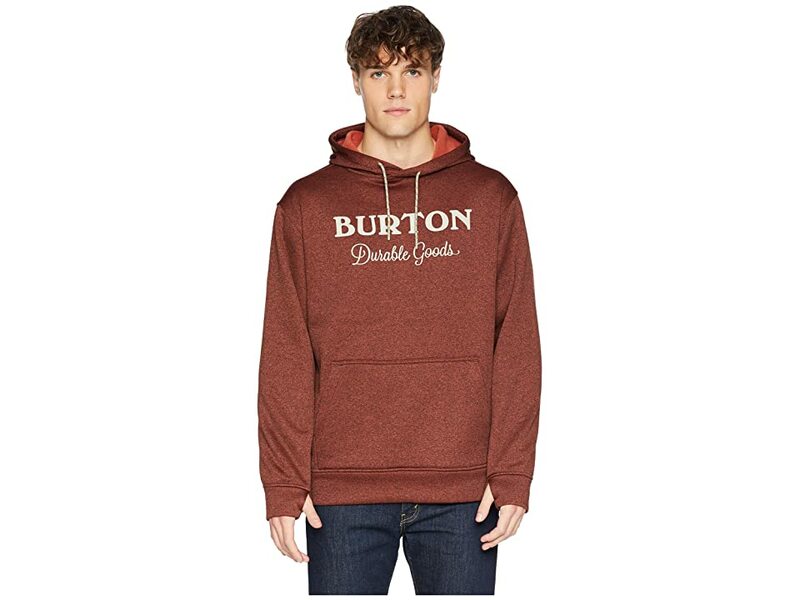 Burton - Men's Outdoor Clothing, Ski and Snowboard Equipment. 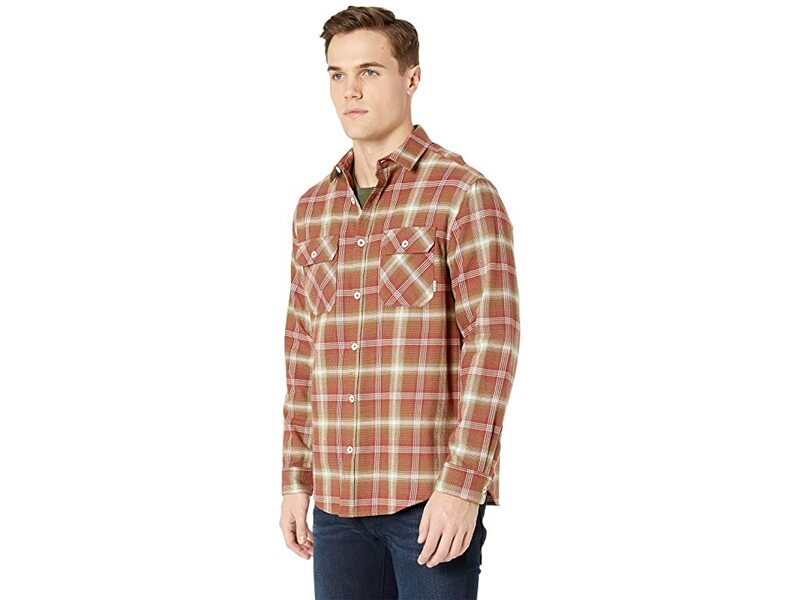 Sustainable fashion and apparel. 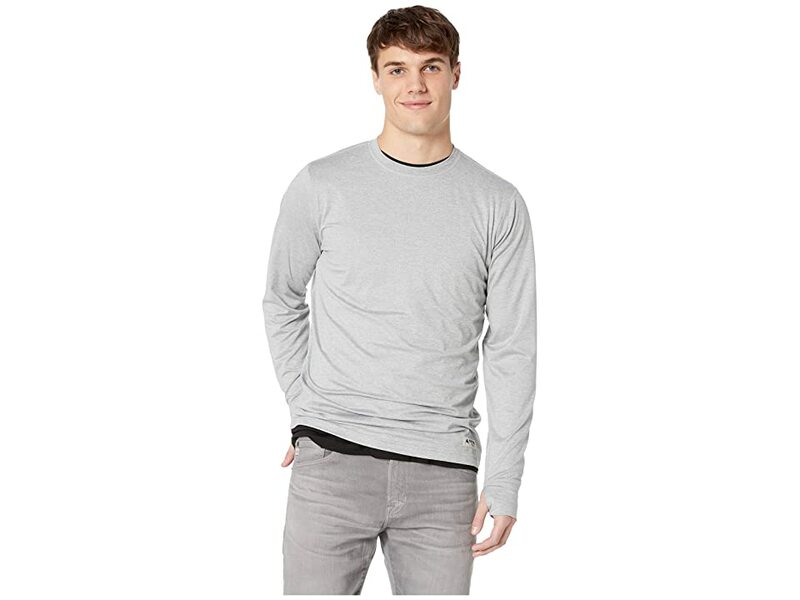 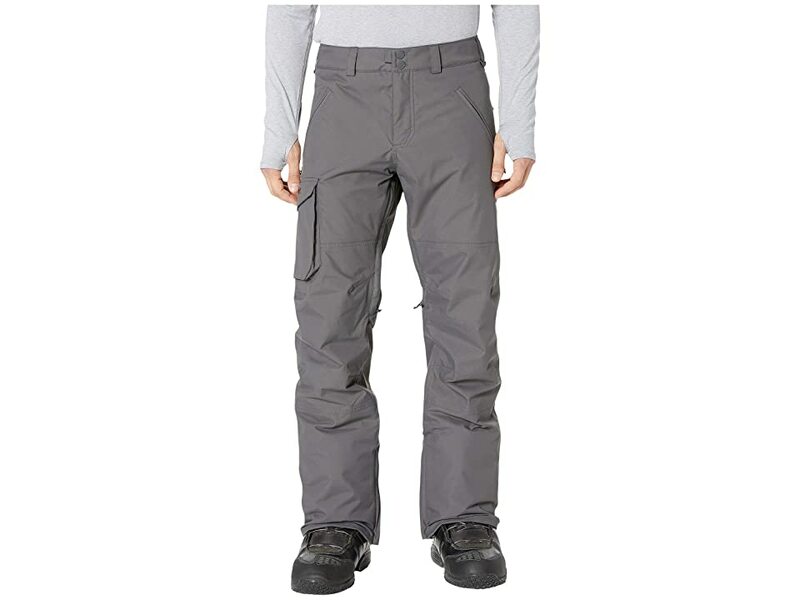 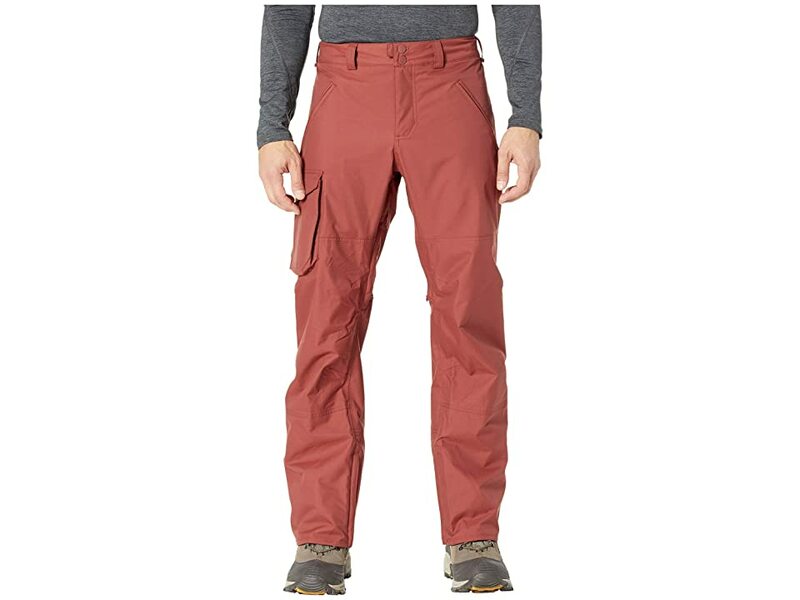 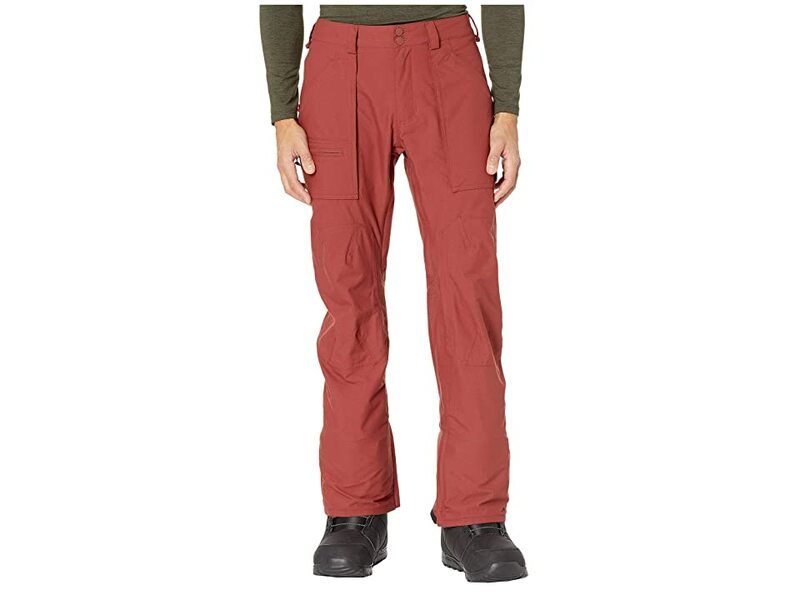 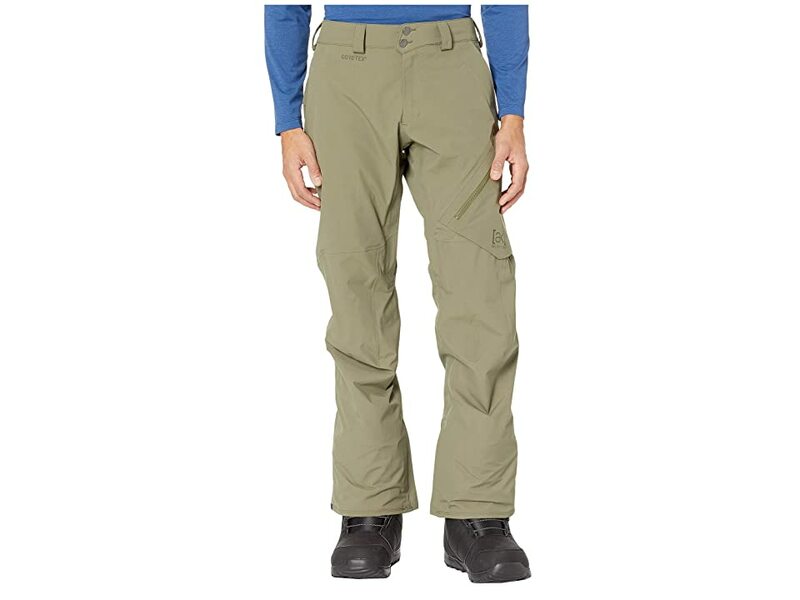 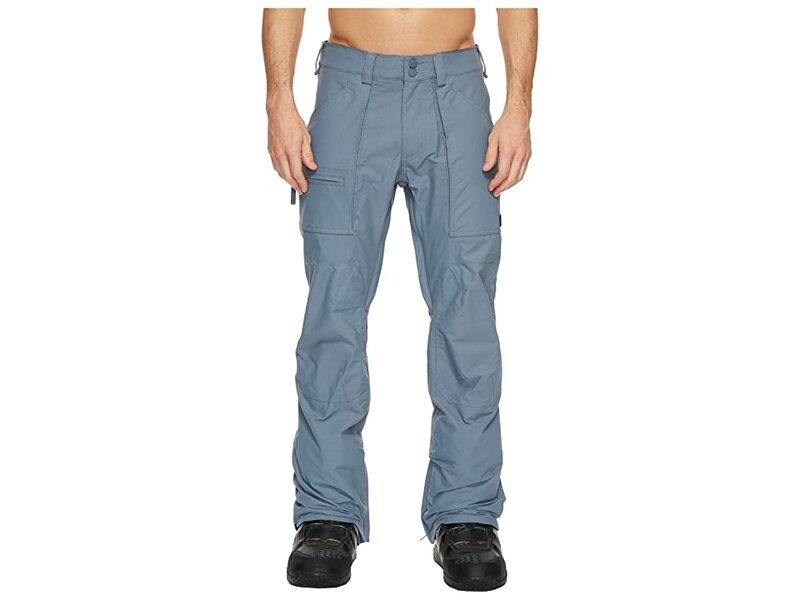 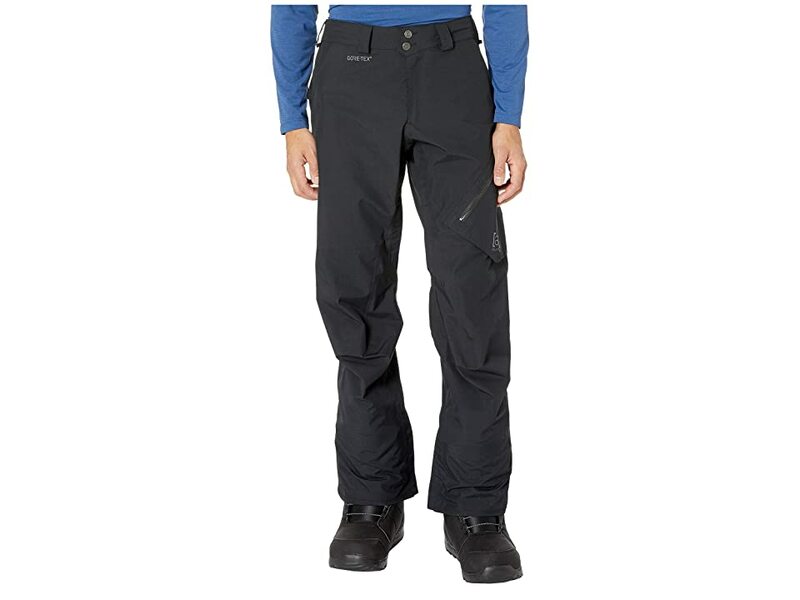 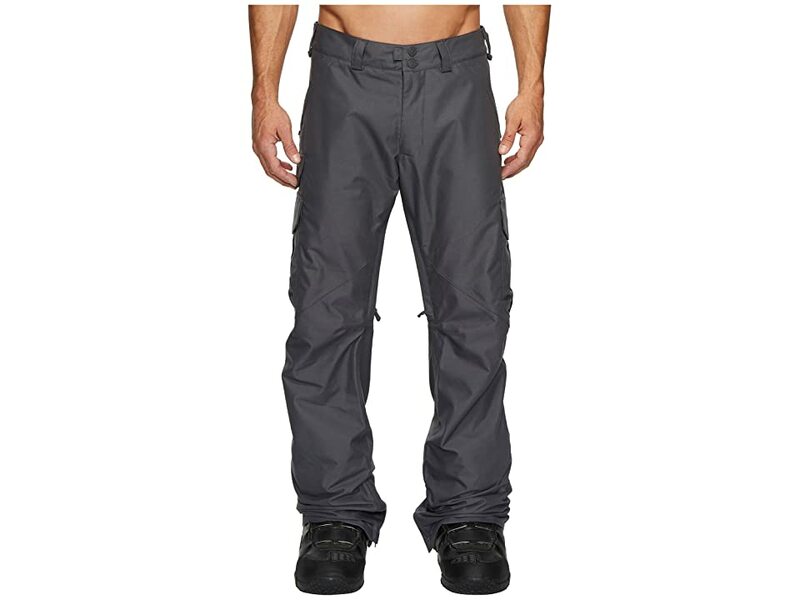 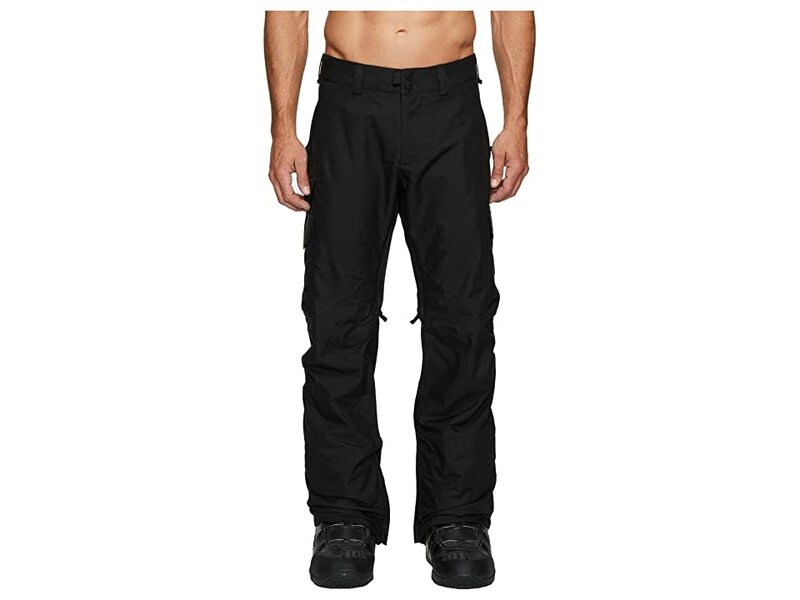 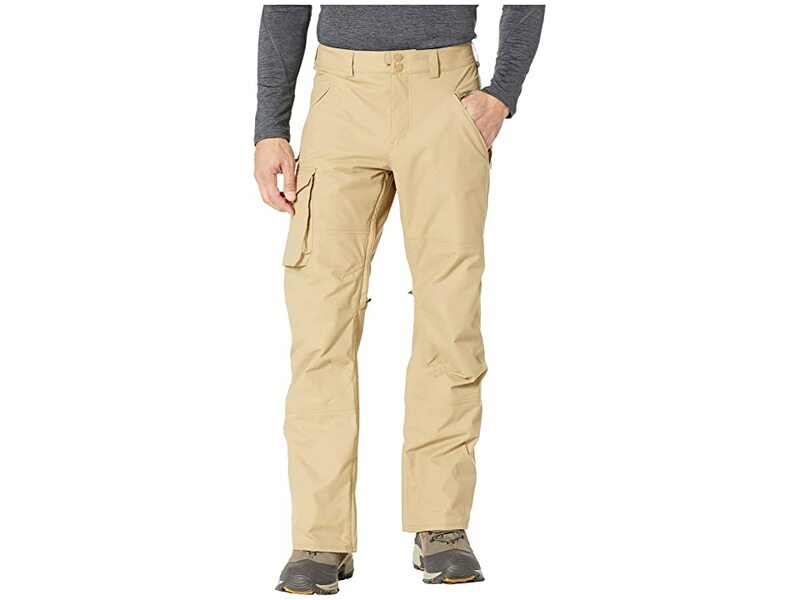 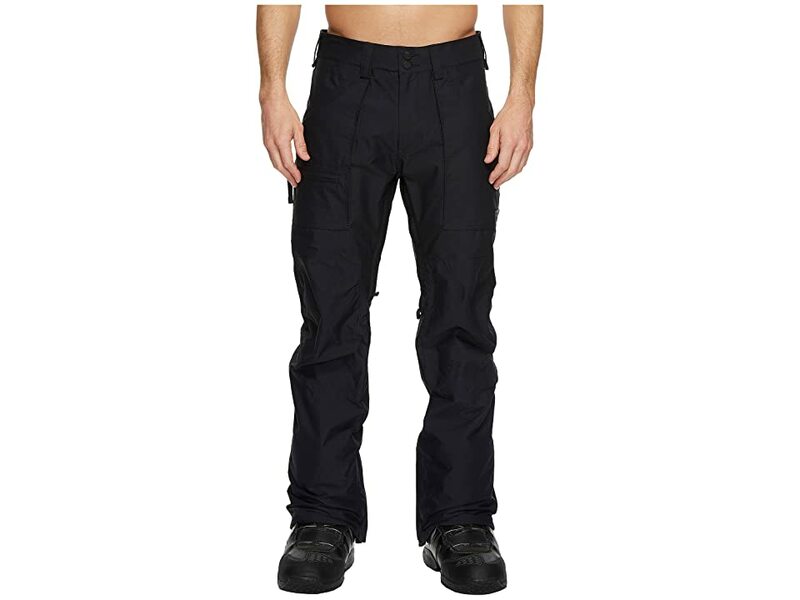 Outdoor clothing, ski and snowboard equipment , shirts, pants, shorts.